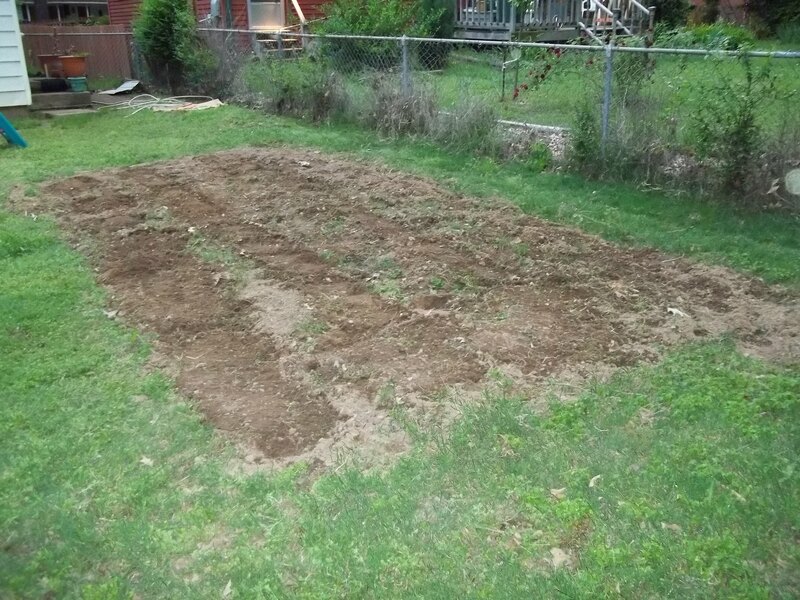 I tried to do better in 2014 by making the garden bigger and giving the seeds and each row more space and keeping the rows straight. The two rows on the outside, east and west, didn’t germinate. The lessons i learned in 2014 were embodied in failures. Thank god. I believe good documentation is vital, but that, too was one of my failures. I don’t remember what i tried to plant in those two rows nor may speculate on why they didn’t grow. I do know my son suggested planting the next seeds in 2 ft wide 1 ft high mounds. So that’s how i did a row of squash and one of cucumbers. They grew like gangbusters. 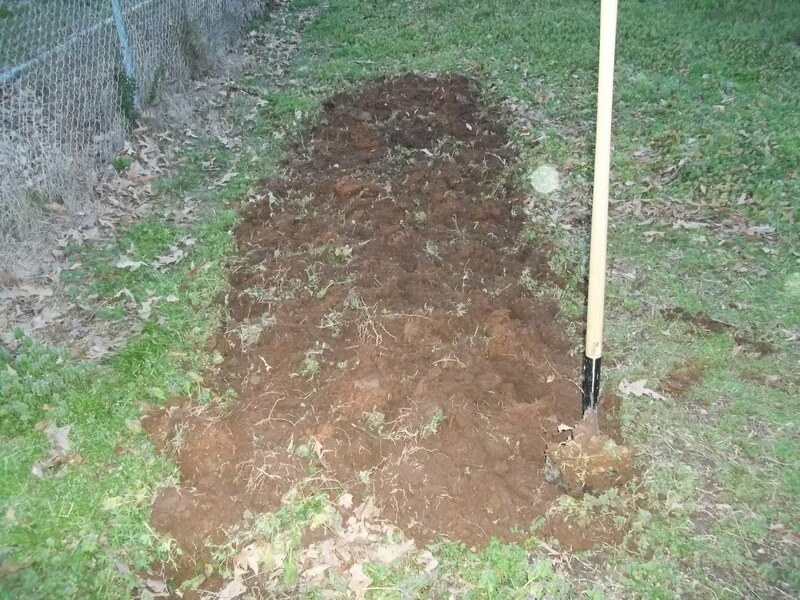 I was more conscientious in 2014 of weeding the garden. I felt good enough from 2013’s experiment i was determined that this attempt was gonna be better. And it was. Besides squash and cucumber i harvested okra and watermelon. I should have been more ruthless in my winnowing of the watermelon seedlings, they were somewhat stunted for lack of space. At the end of June part of my body failed and immobilized my project along with pretty much everything else i do to make it in this world. The whole experience has allowed me a refreshed perspective on this world from where i sit. The garden returned to nature but i continued to reap it’s benefits for those two months i was down and out. And other difficult events occurred in 2014 got me rethinking everything. Steady goin back to the source. With each pulse of the universe. Most food in Russia comes from backyard gardens. Back in 1999, it was estimated that 35 million small family plots throughout Russia, operated by 105 million people, or 71 percent of the Russian population, were producing about 50 percent of the nation’s milk supply, 60 percent of its meat supply, 87 percent of its berry and fruit supply, 77 percent of its vegetable supply, and an astounding 92 percent of its potato supply. The average Russian citizen, in other words, is fully empowered under this model to grow his or her own food, and meet the needs of their family and local community. The backyard gardening model is so effective throughout Russia that total output represents more than 50 percent of the nation’s entire agricultural output. Based on 2004 figures, the collective value of all the backyard produce grown in Russia is $14 billion, or 2.3 percent of Russia’s gross domestic product (GDP) – and this number will only continue to increase as more and more Russians join the eco-village movement. via Russia’s Small-Scale Organic Agriculture Model May Hold the Key to Feeding the World | P2P Foundation. via Russia’s Small-Scale Organic Agriculture Model May Hold the Key to Feeding the World. I learned the garden needed more consistent attention than i was able to provide. I learned the yard in which i broke the ground was a whole that immediately started a process of healing. For the yard, the garden was a wound. I noticed how the yard worked to heal its wound was similar to how my hand healed a blister i acquired digging. The area around the wound/blister/garden closes in and small areas within spontaneously grow outward. Another thing i learned was what i thought of as generic blades of grass were just the tip of an extensive underground system of interconnected roots, a woven organic fabric, a natural network that provoked green to rise to healing light.